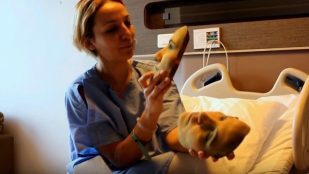 A plastic surgeon in Turkey is using 3D scanning and printing to create masks, in color, to show patients how they'll look after surgery. 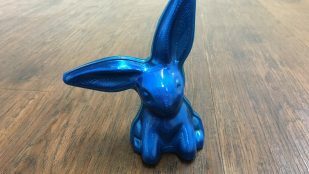 Swiss specialists Bachmann Forming use Artec 3D scanners to digitize handcrafted chocolate bunnies, so they can create custom food packaging. 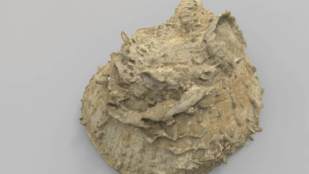 Threeding and Artec 3D teaming up to digitize one of the biggest paleontology collections in Europe with 3D scanning and printing.